Put your own stamp on this country home! 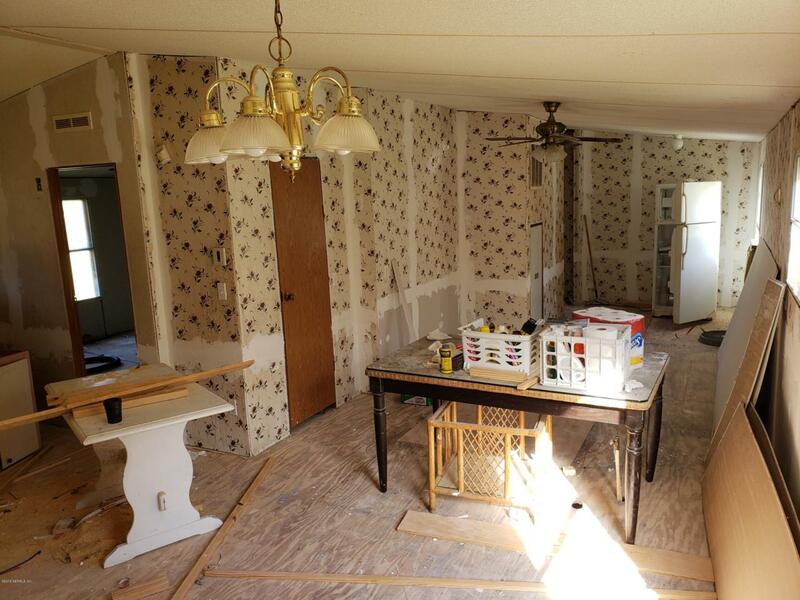 4 Bed, 2 Bath double wide with good bones is ready for your personal customization. Nice secluded partially wooded 4 acre lot within easy commuting distance to Hawthorne, Gainesville, or Melrose. 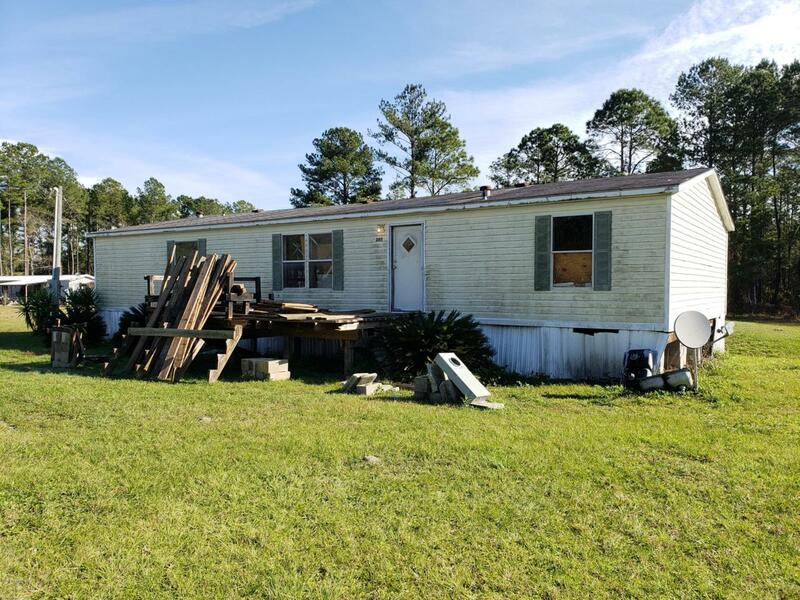 Rear abuts timber company land & adjoins large lots, this home has easy access to US 301 & is on a county maintained paved road. 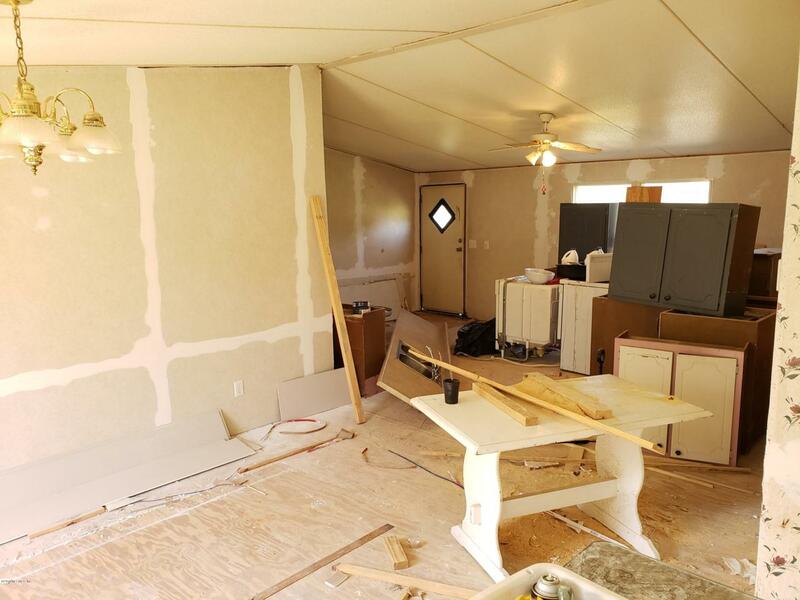 This 1,512 sq ft double wide mobile comes with some appliances & aluminum siding. All the privacy of a rural location yet still minutes from amenities. 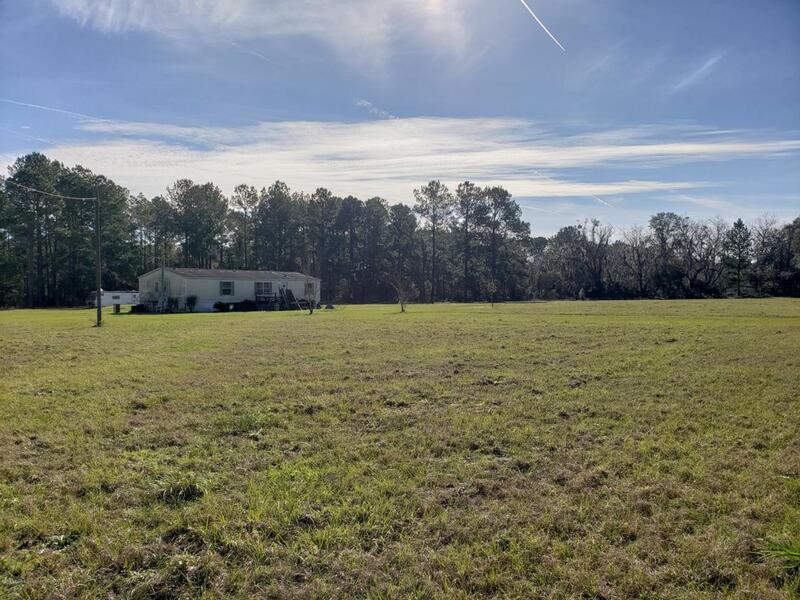 Neighboring 7.95 acres with DWMH and workshop is also available for sale. Come see this property today! Listing courtesy of Century 21 Lakeside Realty. © 2019 Northeast Florida Multiple Listing Service, Inc. All rights reserved. The data relating to real estate for sale on this web site comes in part from the Internet Data Exchange (IDX) program of the Northeast Florida Multiple Listing Service, Inc. Real estate listings held by brokerage firms other than Florida Homes Realty & Mortgage are marked with the listing broker’s name and detailed information about such listings includes the name of the listing brokers. Data provided is deemed reliable but is not guaranteed. Data last updated 2019-04-25T00:24:21.88. © 2019 St. Augustine & St. Johns County Board of Realtors. IDX information is provided exclusively for consumers' personal, non-commercial use and may not be used for any purpose other than to identify prospective properties consumers may be interested in purchasing. Information is believed to be accurate but not guaranteed by the MLS or Florida Homes Realty & Mortgage. Data last updated 2019-04-24T23:30:40.053.